Hesy-Ra, alt. 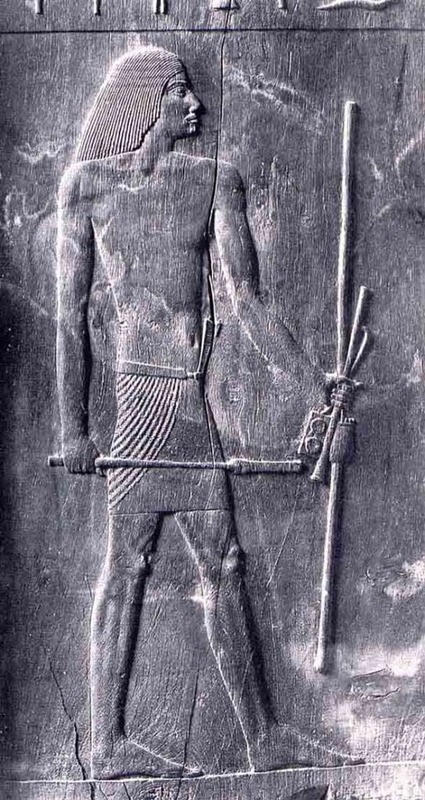 Hesire, was an official, physician, possibly the first known in history, and scribe who lived during the Third dynasty of Egypt, served under the pharaoh Djoser, and who was buried in an elaborate tomb at Saqqara. He bore titles such as "Chief of Dentists and Physicians" and "Chief of the King's Scribes." Hesy-ra appears to have been renowned for his skill as a dentist and is thought by some to have recognized diabetes and polyuria.